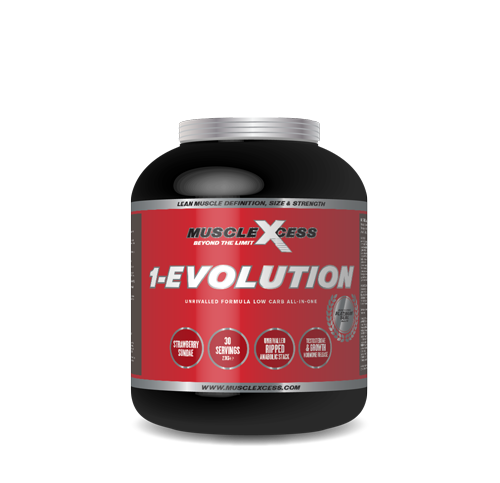 Muscle Xcess 1-Evolution has been formulated by champions to build future champions. It is a premium formulation using the finest quality ingredients. 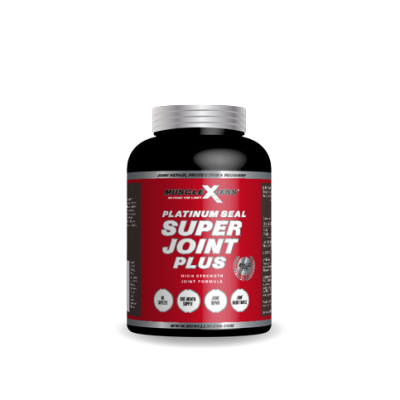 Muscle Xcess have selected the most important muscle building ingredients and spared no expense to create what we consider to be the finest All-In-One muscle building supplement available, which can build you the lean muscular physique you crave. 1-Evolution is designed with low carbs to maximise muscle growth, strength and stamina whilst helping to keep body fat low. • 84g of Precision Protein Blend – Micro Filtered Whey Protein Concentrate, Milk Protein Concentrate (80% Micellar Casein, 20% Whey Protein). • Xcess Anabolic & GH Release Stack – Consisting of 3g of Natural Testosterone Boosting D-Aspartic Acid, 700mg Tribulus Terrestris, 700mg Bulbine Natelensis, 3g HMB, 10g L-Glycine, 12g L-Glutamine/Peptide Bonded Glutamine, 4g Beta Alanine, 450mg Magnesium and 30mg Zinc. • Xcess Muscle Volumising, Power & Recovery Stack – Consisting of 10g of Xcess Creatine Matrix, 21.5g BCAA’s and 3g Taurine. • Xcess 6-Stage Carbohydrate Blend – Consisting of Micronised Oats, Palatinose, Inulin, Waxy Maize Starch, Maltodextrin and Dextrose.. 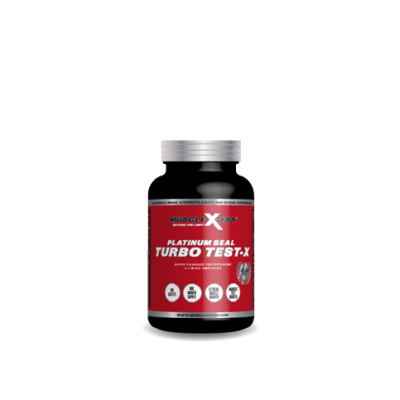 Muscle Xcess 1-Evolution creates the necessary anabolic environment to build quality lean muscle mass, provides superb strength gains and provides optimum post exercise recovery, as part of a regular weight training and exercise regime with controlled diet. 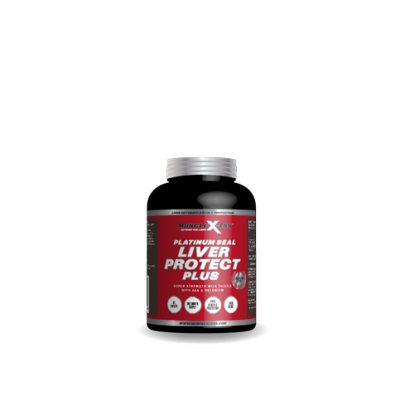 Protein is the most important supplement for muscle growth and recovery, Muscle Xcess recommend a minimum daily intake of 1g of Protein per Pound of Lean Body Weight (2.2g/Kg), for maximum muscle growth and strength it should be at least 1.5g/lb (3.3g/Kg) spread over 6 meals e.g. 3 solid food meals, 3 protein shakes. Carbohydrate intake is relevant to activity levels, Low 1g/lb, Medium-High 2-3g/lb. SUGGESTED USE: Add 2 Rounded Scoops (70g) to a shaker or blender containing 200-300ml of water or skimmed milk, consume 2 servings per day.